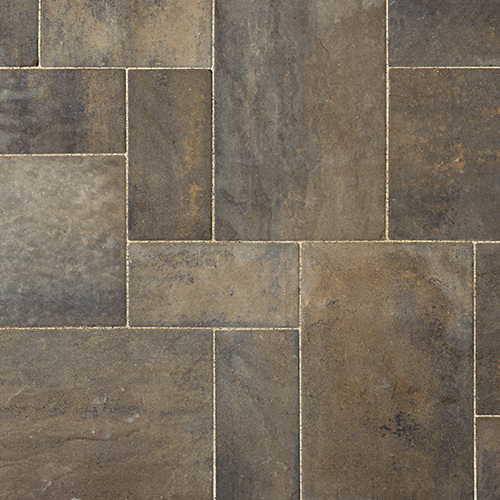 Inspired by natures rustic elegance, River Rock is a distinct modular 3 stone system featuring authentic stratified textures and strikingly vibrant colours in either traditional through-mix and Colorgard face-mix designs. 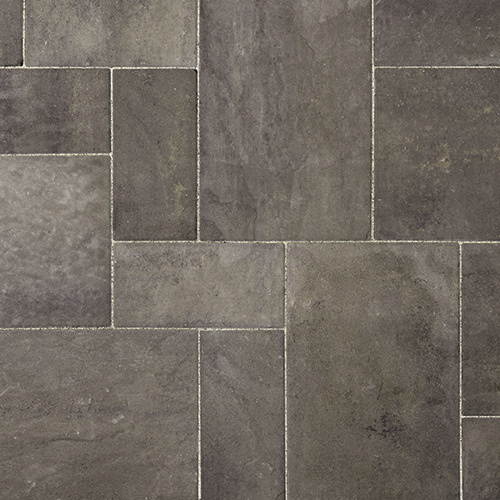 River Rock is suitable for mechanical or manual installation in the pre-set pattern and can also be altered for unique design treatments, while the 80mm thickness makes this paver ideal for both residential and commercial applications in both low and high pedestrian traffic areas. 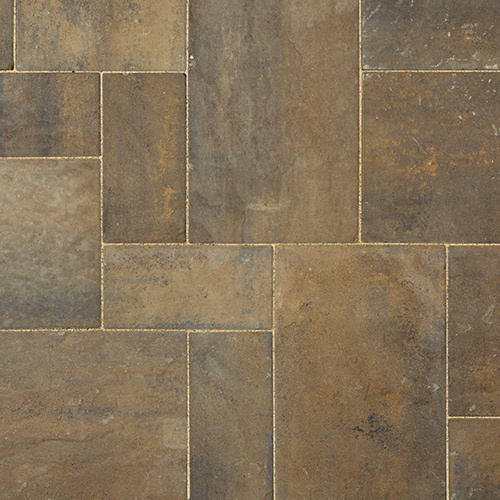 River Rock is a modular paving stone with River Rock 1, 2, 3 palletized together and are not sold separately. 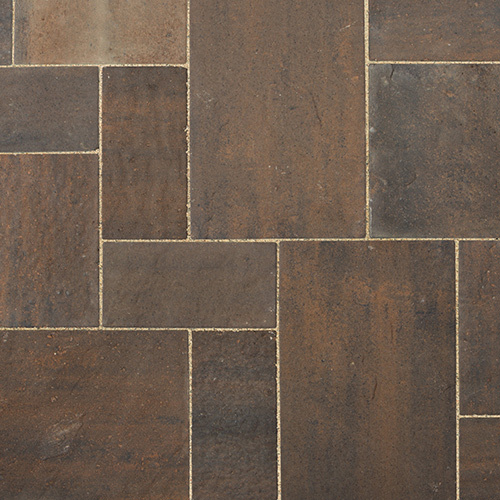 River Rock 4 is sold separately and can be used for borders or inlays with River Rock or other 80mm pavers. For complete River Rock Collection Technical Specifications, download the information sheet.